It’s that time of year again! 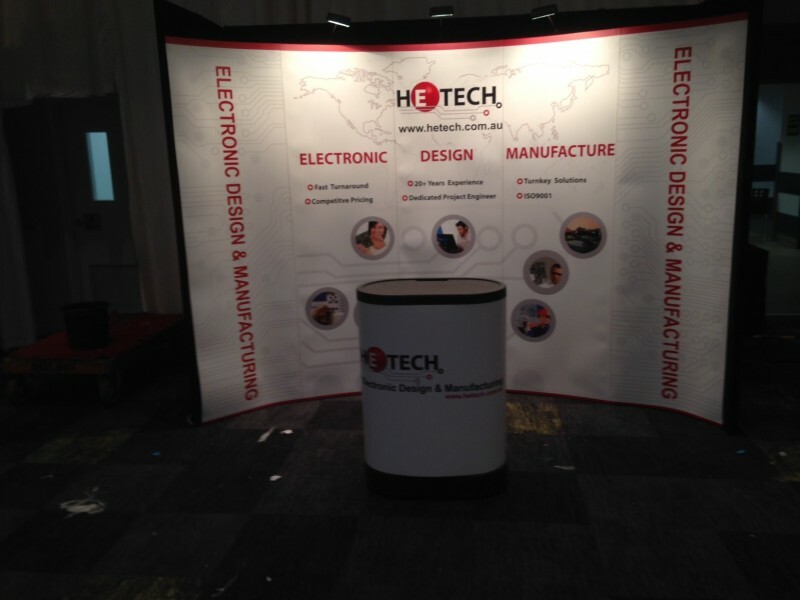 ElectroneX Expo starts tomorrow and runs until 10 September at the Melbourne Park Function Centre! Sponsoring the expo again in 2015 Hetech will be exhibiting our range of electronic design and manufacturing services at stand c18. Hetech Managing Director, Mark Steiner also has the pleasure of presenting two papers at the adjacent SMCBA Conference. The Expo opening hours are Wednesday 10am-6pm and Thursday 10am-5pm.